Aardvark Exterminating is locally owned and operated by Greg Lindsey. 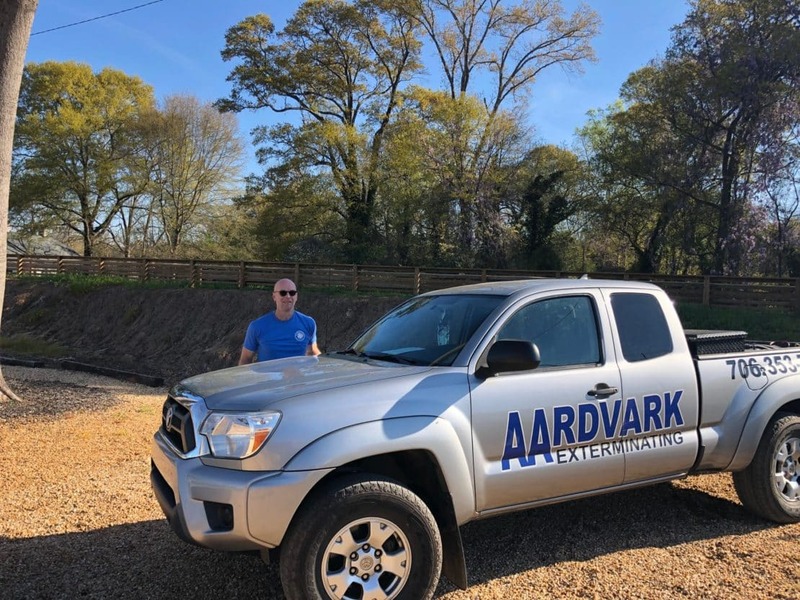 Aardvark was founded in 1995 and Greg took ownership in 2008 after having spent over 10 years in the pest control industry. He is actively involved in day to day operations of Aardvark Exterminating. Greg is a Certified Operator, licensed by the State of Georgia in Household Pest Control and Wood Destroying Organisms. •All of Aardvark Exterminating technicians are tested and certified by the State of Georgia. •Aardvark Exterminating is a drug free workplace. We value our customers and their feedback. Here are some of the things they’re saying. Protect your home and family from Pests, Termites & wildlife.